Apple is dumping $1 billion into creating original content in an effort to compete with other major tech giants, mainly YouTube, Netflix, Amazon and Facebook, The Wall Street Journal reports. 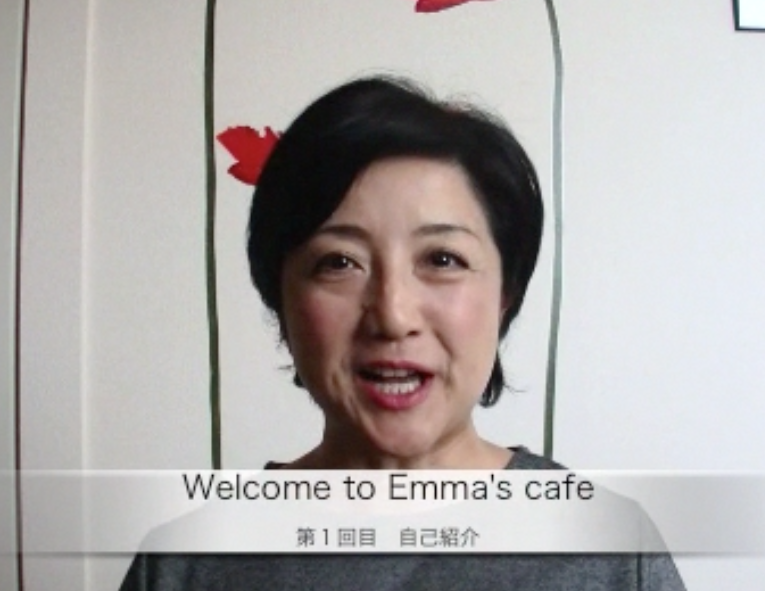 My name is Emma Kuwahara. I'm from Fukuoka, born and rased. In my free time, I like reading, watching movies and walking on the beach.